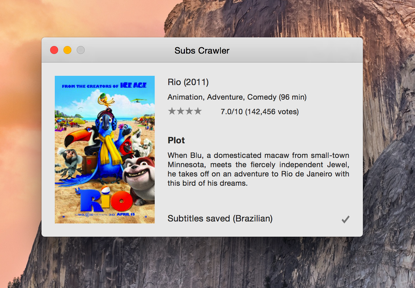 Subs Crawler is a Mac app carefully designed and made to make your life easier. 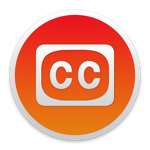 No more searching around the web for subtitles, just drag your video file onto the app and it will find and download the best subtitles. Fast, simple, hassle free. Just enjoy!